Click on Get a Free Account. 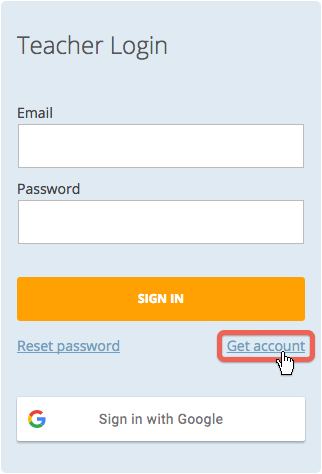 Enter the Account Info and click Next. Continue filling out the Demographic Info and Account Type information and then click Submit. 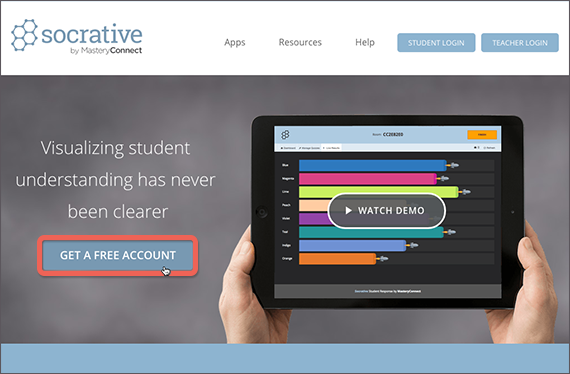 Download and open the Socrative Teacher mobile app. 3. Enter the Account Info and click Next. Continue filling out the Demographic Info and Account Type information and then click Submit.